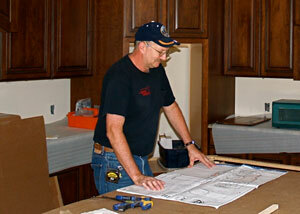 Our custom home design team consists of the homeowners, Tom, and designer, Tony Roth. 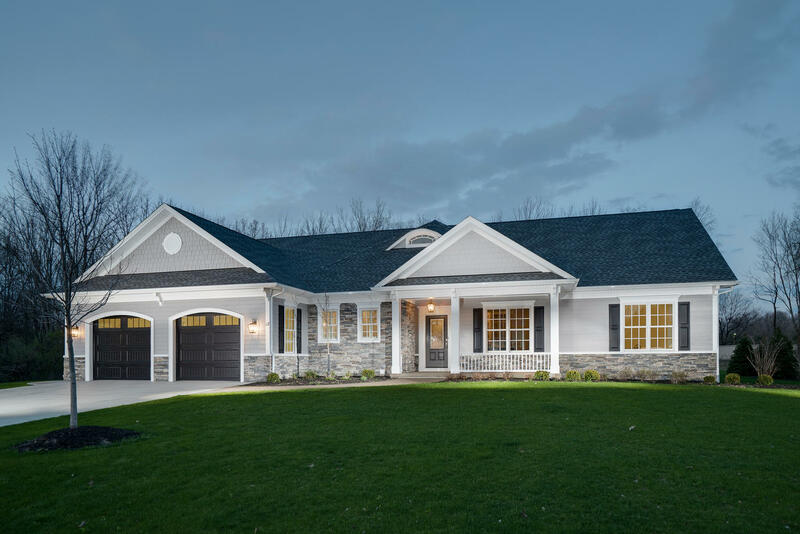 Tom and Tony deal with a variety of customers during the design phase of building their Buffalo / Western New York custom home. Some customers are able to provide us with extensive information about the design they seek for their custom home while others have less information. During this phase, general features, such as layout and number of bedrooms for their custom home are discussed, and eventually, a preliminary plan is drafted. The plan is continually edited with all members of the custom home design team working together until it is to the homeowner’s satisfaction. This process is often much easier than the homeowner anticipated, and it usually lasts about three to eight weeks. Be sure to check out our News page to see if there's an open house going on where you can take a tour through one of our model homes and experience the superb quality of a custom-built, Thomas Johnson Home!